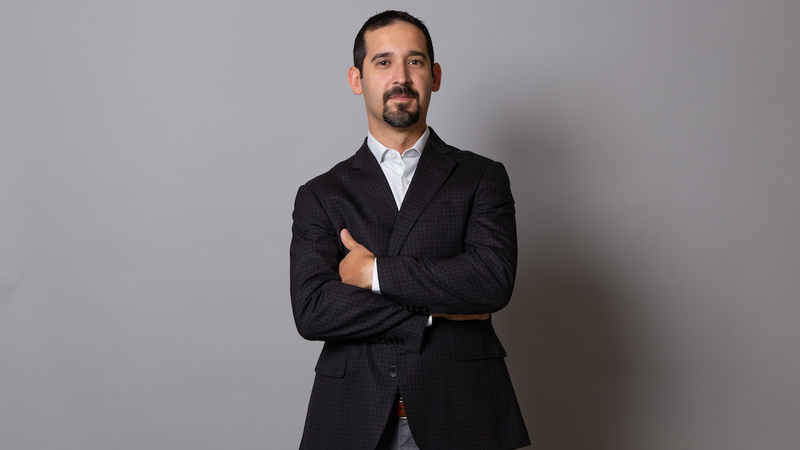 I'm running for City Council and I'd appreciate your vote! 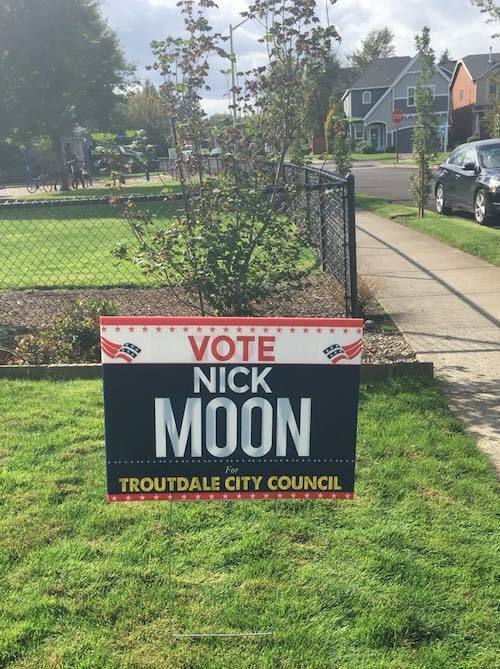 Check out "Elect Nick Moon" for more info! Your here and I appreciate that!! Thanks for visiting!